In 1961, a new type of mortgage loan was created to assist a recent widow named Nellie Young in continuing to live in her home despite the loss of her husband and his income. This new loan type, called a reverse mortgage, allowed the widow to receive her home’s equity in cash while continuing to live there without a monthly mortgage payment. For many people, a reverse mortgage can serve as an intelligent retirement financial planning tool or help alleviate a challenging financial situation. This guide was created to help you learn more about how a reverse mortgage works and find out if this intelligent financial tool can benefit you. There’s no better place to start learning about how a reverse mortgage can work for you than by talking to a reverse mortgage professional, asking your questions, and getting them all answered in customized detail to you. Although other mortgage processes may be confusing and overwhelming for many people, you’ll find that the reverse mortgage process is smooth and painless due to the comprehensive attention and guidance that borrowers get. A reverse mortgage professional is assigned to serve you beginning with your very first phone call. They will further explain what a reverse mortgage is, and can calculate exactly how a reverse mortgage can help you using your personalized financial information. Past borrowers have stated that they have felt confident in their understanding of the reverse mortgage process, largely due to the time and attention their reverse mortgage professional has spent with them. After talking with your reverse mortgage professional and learning more about reverse mortgages, you will be able to determine if a reverse mortgage can help you with your specific situation. If you find that it will, you are ready to continue with the next steps in the reverse mortgage process. The first thing you will need to do before you can even apply for the reverse mortgage loan is to complete a counseling session with an unbiased reverse mortgage counselor who is approved by the U.S. Housing and Urban Development (HUD). Your reverse mortgage professional will send you a list of the nearest HUD-approved counselors to your location. • Expose you to alternative options like tax deferral programs, grant money, financial assistance, etc. Upon completion of the counseling session, you will receive a certificate verifying your fulfillment of this requirement, which you will give to your reverse mortgage professional. You may then proceed with applying for the loan. Your reverse mortgage professional will walk you through the entire step of the way, helping you complete the application as well as assisting you with obtaining the necessary required documents. They will advise you on interest rates as well as which method of fund disbursement will most help you. You will then meet with a HUD-approved appraiser at your home. 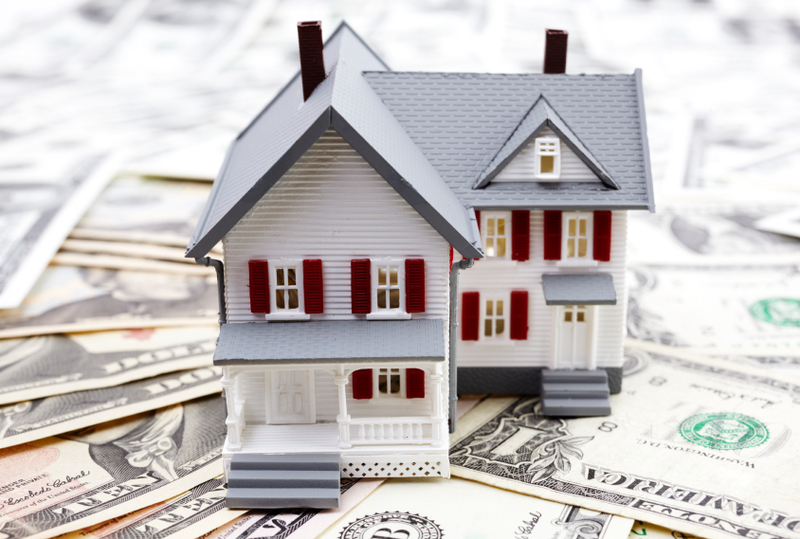 The appraiser will determine the value of your home based on its fair market value. In addition, if any repairs need to be made, the appraiser will note that as well. Once this is completed, your loan will be processed and reviewed by your lender’s underwriter. When the go-signal is given, your final step is to complete and sign all remaining documents and paperwork, and close your loan. Even at this point, you still have time to change your mind. You will have a 3-day right of rescission/. You may think about cancelling everything if you so choose, or you may decide to go ahead and complete and finalize your new reverse mortgage loan. Now that you are informed about how a reverse mortgage works, talk to your reverse mortgage professional. You may find that a reverse mortgage is the perfect financial planning tool for you in order to improve your life in retirement.